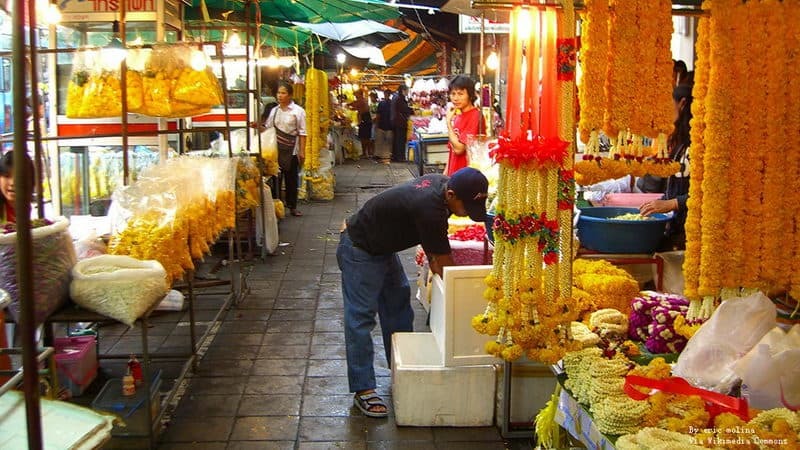 Bangkok is a shoppers paradise, if you get bored on modern mall on the daytime, then nothing beats shopping for a bargain more than in in the varied Bangkok night bazaar. 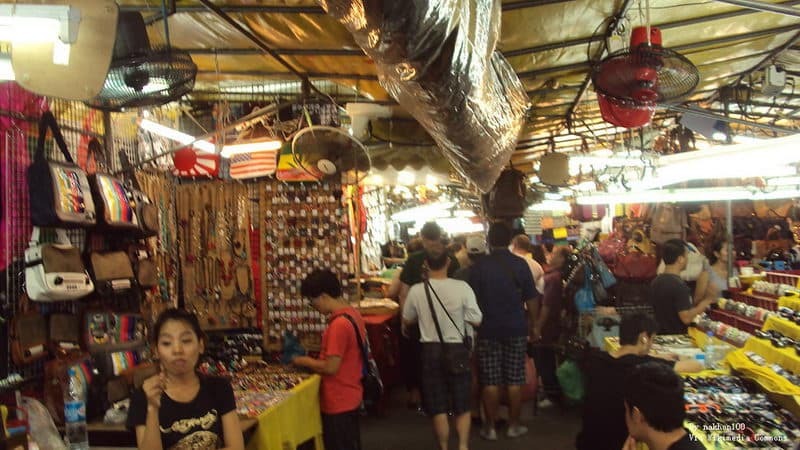 Bangkok's famous night bazaars are one of the city's prime evening attractions and one of the most famous spots to kill the night time. 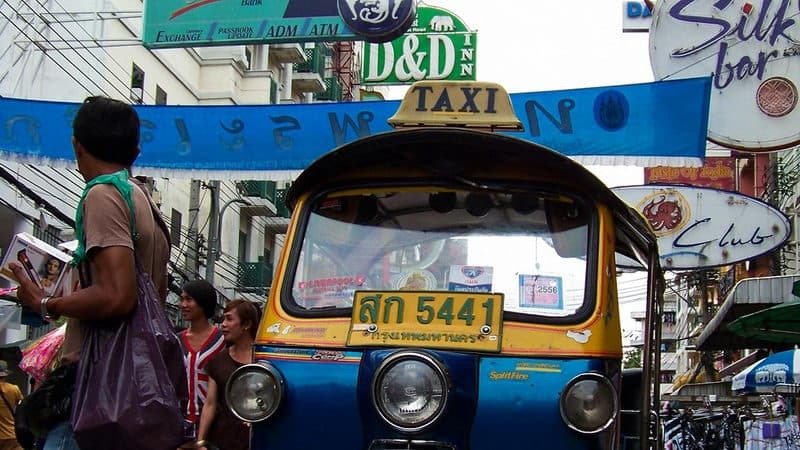 The street in Bangkok, which called Khao San Road may be more famous than The Grand Palace for backpackers. There are many self-help inns, bars, travel agencies, convenience stores, Internet bars, and they are really cheap. 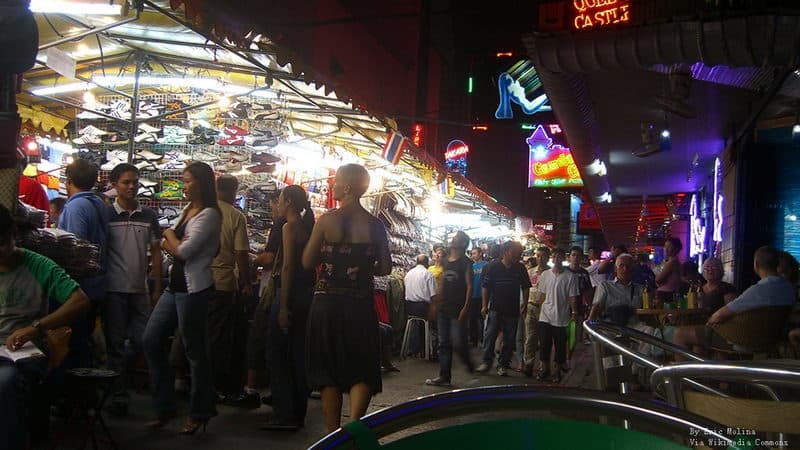 Patpong Market is the most famous "sightseeing" night market in Bangkok in Thailand. There are all kinds of interest to you, but the quality is not very good. There are lots of Go-go bars and gay bars. 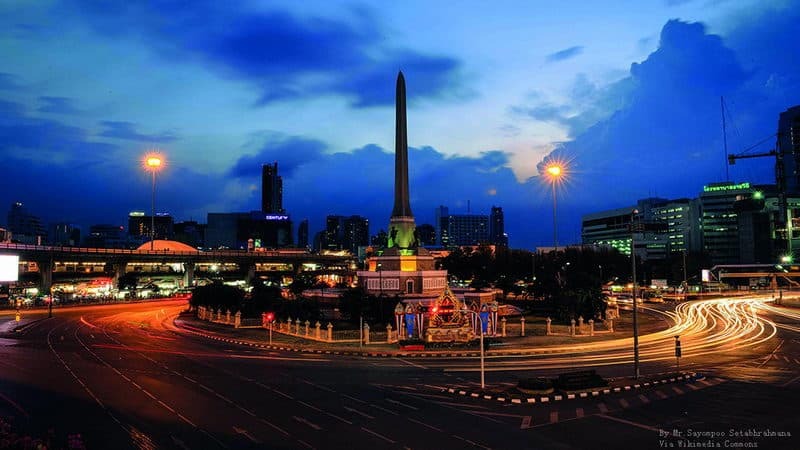 "The victory monument" is a landmark building in downtown Bangkok, to commemorate the Thailand constitutional monarchy replaced monarchy victory. Visitors can visit the night market next to the monument, which is the gourmet paradise. 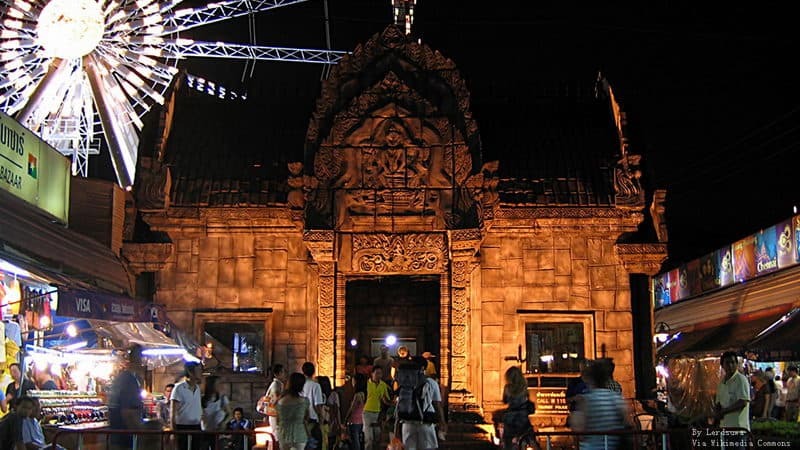 Suan-Lum Night Bazaar is the night market appointed by the official tourism department in Thailand. 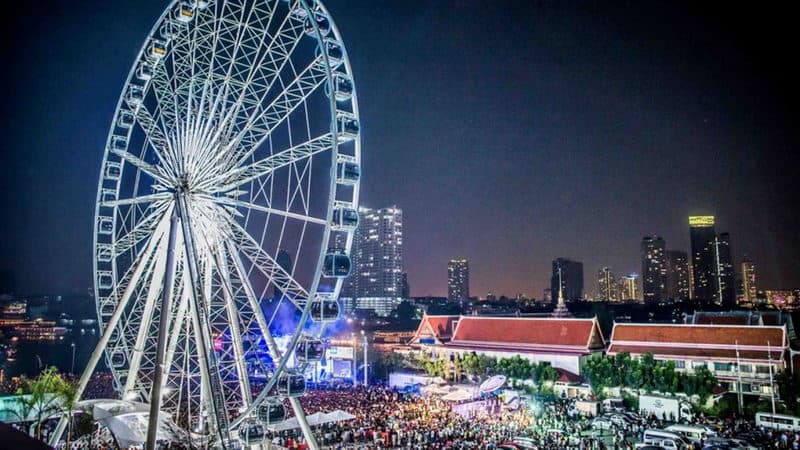 The visitors who want to view Bangkok city at night can also boarded the night market giant Ferris wheel to enjoy the beauty of the night. Asiatique The Riverfront is located at Charoen Krung Road, Bangkok. 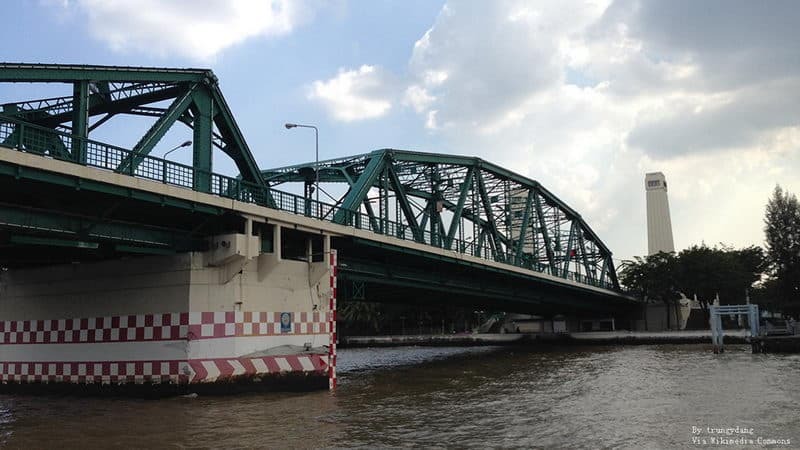 Visitors can travel by boat at Span Taksin in the evening. At 5 pm every day, every half an hour send visitors to the night boat for free. 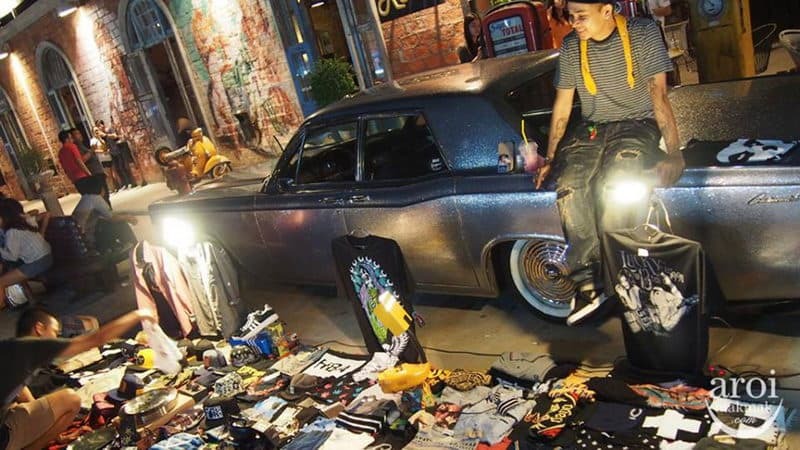 Different from the ordinary night markets, its theme is closer to the theme of nostalgic antique. Silom night market is a relatively early sightseeing night market in Bangkok. There mainly sell clothes, crafts, leather bags and so on. There are all kinds of steel pipe dance bars on both sides of the night market. Saphan Phut the monument bridge Memorial Bridge next to Wat Po. Saphan Phut is a super Local night market. It sells most commodities to clothing mostly, followed by home appliances. Huai-Khwang has a lot of goodies. Because most of the consumers here are Thai, so there is no price watering phenomenon. It's one of the most exciting place after 11 pm. 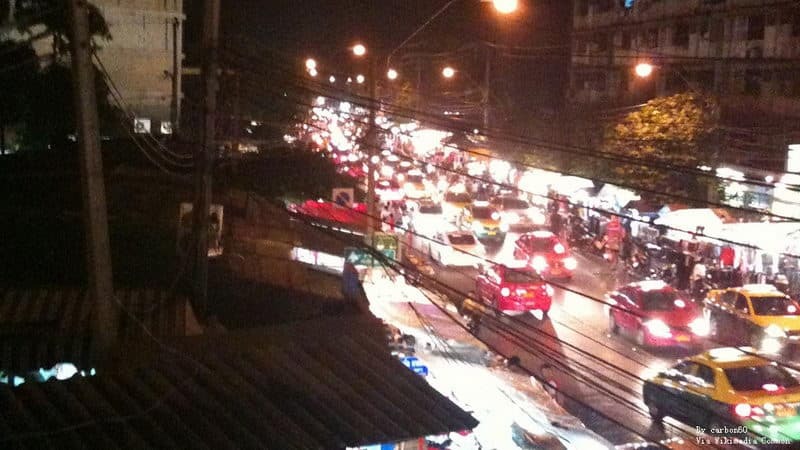 Khlong Thom is a really cheap night market. Khlong Thom is open only on Saturday and Sunday. It's also the biggest, the most crowded night market in Bangkok. Products that are heavier than people can also be brought home at night market. Rot Fai Market is a classic open-air market selling antique collection night markets. There are many Vintage Retro shops that you can buy vintage goods. This is also a good place to take pictures of art.